Now that I have your attention with this old argument I’m not going to debate if one is better than the other. Let’s look at it a little different and say they both have a place. Imagine one is a shovel and the other is a pair of post hole diggers. Both of them can dig a hole and do a great job. They are different but it doesn’t make either one of them bad. Matter of fact, I have both a shovel and hole diggers in my tool shed and I use both of them, often. So for the hot water extractor, carpet cleaner…Do we like and believe in OP cleaning? You bet we do. 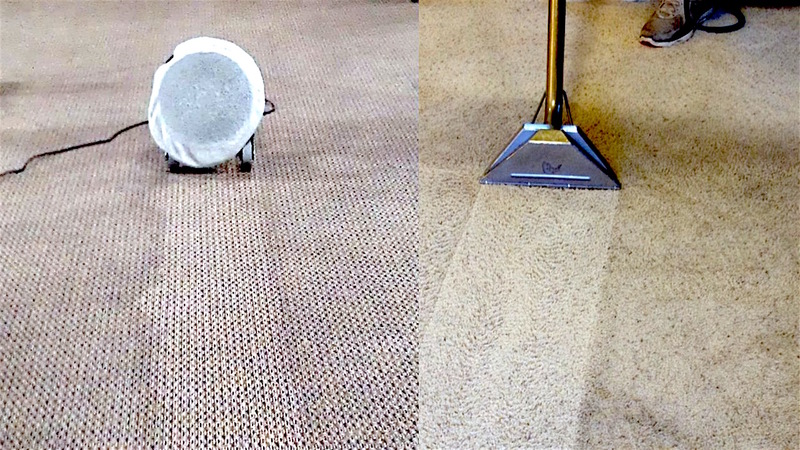 Are there carpet cleaners that use only the OP cleaning method to run their business? Yes there are many that use the OP cleaning method exclusively and are very successful. Do you have to sell your HWE van and go exclusively with OP cleaning? That answer is a great big “no”. The Challenger is at price point where you can add it to your arsenal. Look at it like another tool in the tool shed. Pull it out and use it on a few jobs. That 3rd story apartment where you’d have to drag 200 foot of hose, use the Challenger for that. The second story bedrooms in the residential home, grab the Challenger. It will fit right on your van and not take up much more room than an upright vacuum. The Challenger is Reliable, Affordable, It Just Works.